Novartis is joining the Global Chagas Disease Coalition as a member contributor. It will also launch a new study exploring heart failure drug Entresto in people with chronic Chagas cardiomyopathy. This is the first definitive morbidity and mortality study to assess a potential therapy for cardiac disease in this underserved patient population. The clinical trial will assess the efficacy and safety of Entresto vs. enalapril and is expected to start within 2019, with the aim of recruiting approximately 900 patients with confirmed Chagas disease in Latin America. The primary endpoint is time to occurrence of a composite of cardiovascular events, including cardiovascular death or first hospitalization due to heart failure. This definitive study follows an exploratory post hoc analysis from the PARADIGM-HF trial, which suggested that Entresto may have beneficial effects in people with chronic Chagas cardiomyopathy and heart failure with reduced ejection fraction. At the same time, Novartis is working with stakeholders in endemic countries to co-develop tailored access-to-medicine programs and health system strengthening strategies to help ensure lower-income patients suffering from chronic Chagas cardiomyopathy can benefit from the best available treatment. Chagas disease, also known as American trypanosomiasis, is a potentially life-threatening neglected tropical disease estimated to affect approximately six million people globally and is responsible for approximately 12 000 deaths annually. 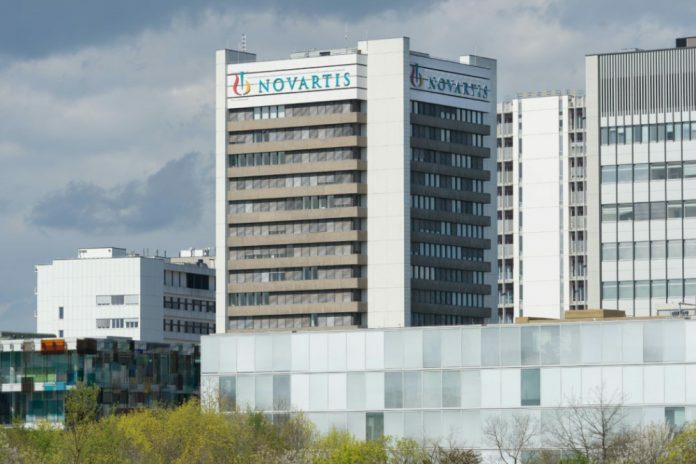 “We are pleased to welcome Novartis as one of our member contributors,” said Javier Sancho, Coordinator of the Global Chagas Disease Coalition.